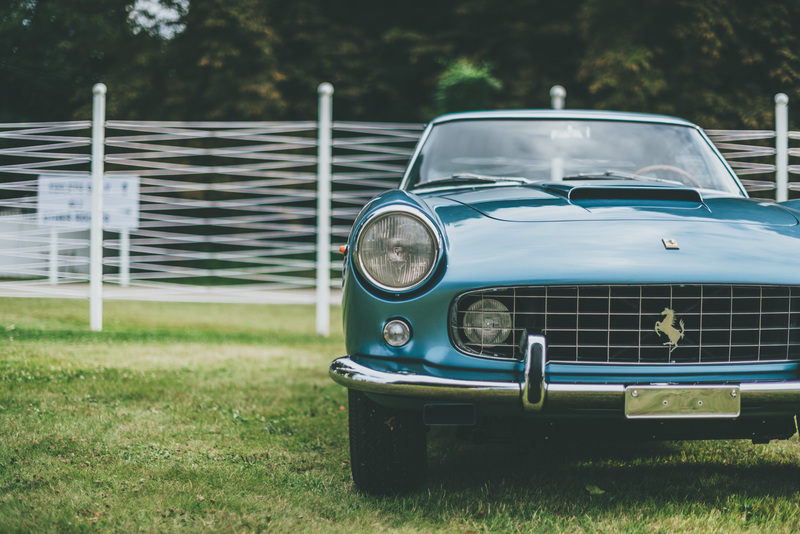 Mention the phrase “garden party” to any discerning Brit and it’ll likely conjure up images of red-white-and-blue bunting, jugs of Pimms and a plentiful supply of cucumber sandwiches. 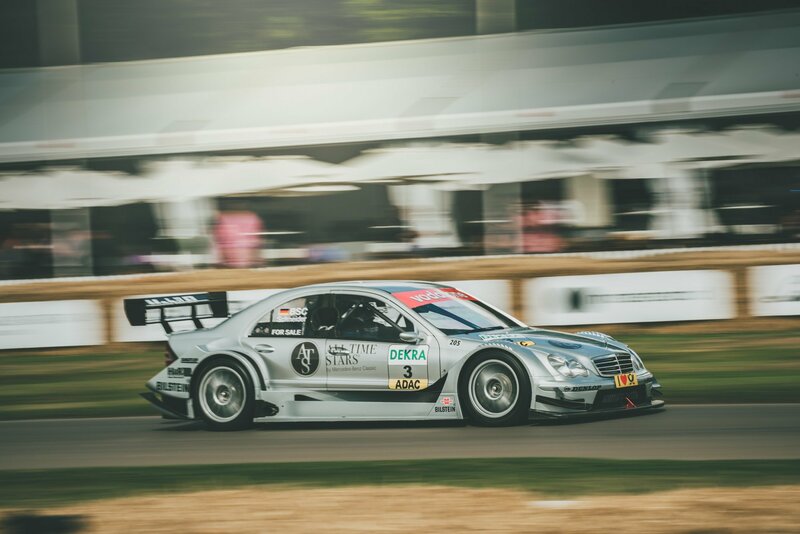 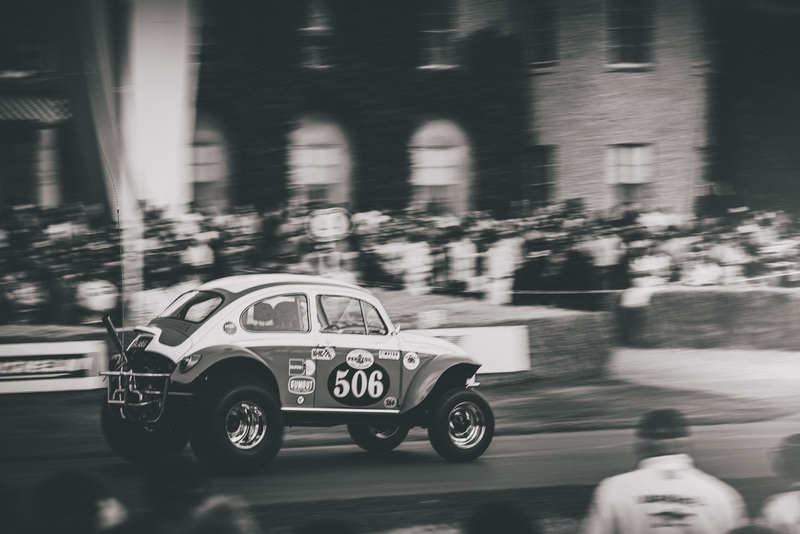 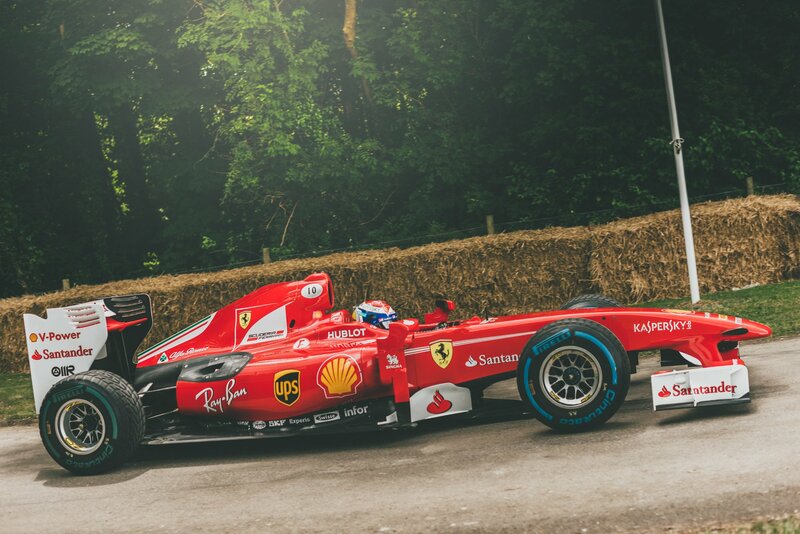 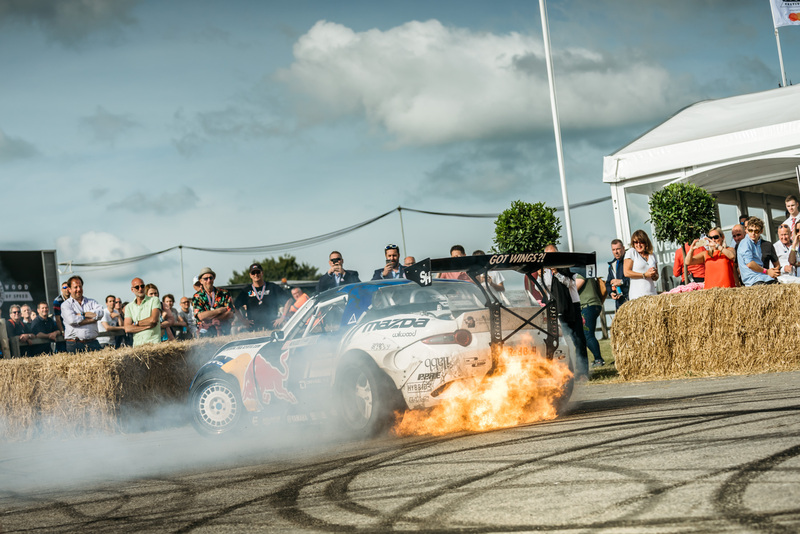 The Goodwood Festival of Speed, however, is not your average garden party. 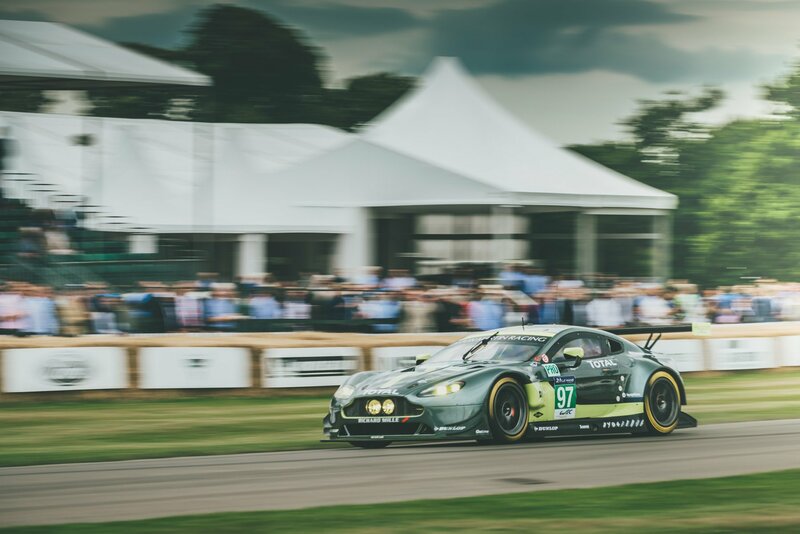 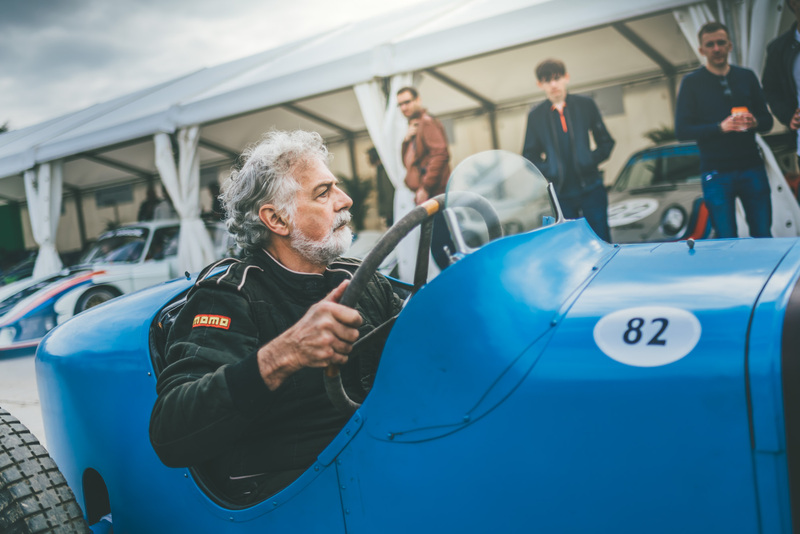 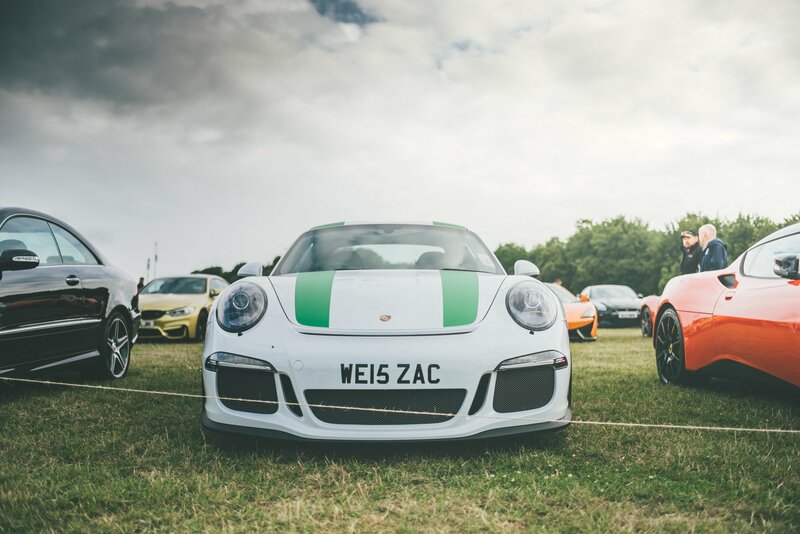 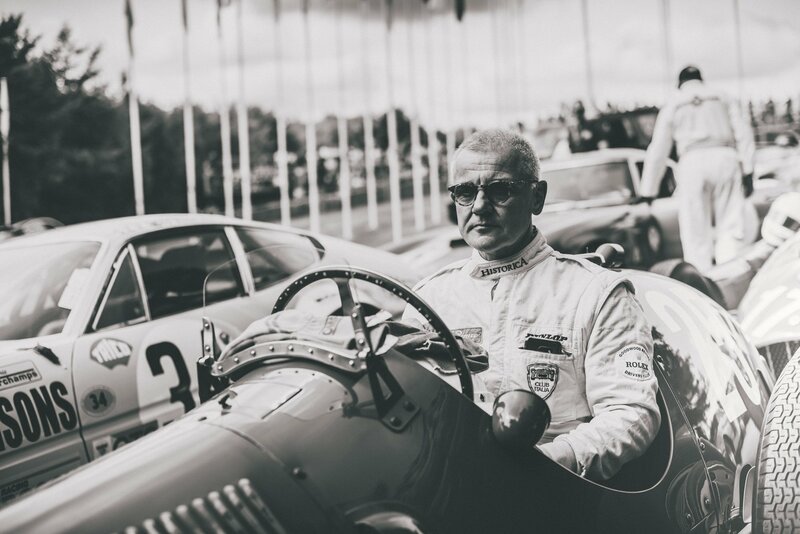 In place of the Pimms, you’re more likely to find barrels of high octane race fuel and, instead of the cucumber sandwiches, expect to find a plentiful supply of rubber, ready to be burned up the hill by a myriad of historic motorsport machinery and the latest supercars. 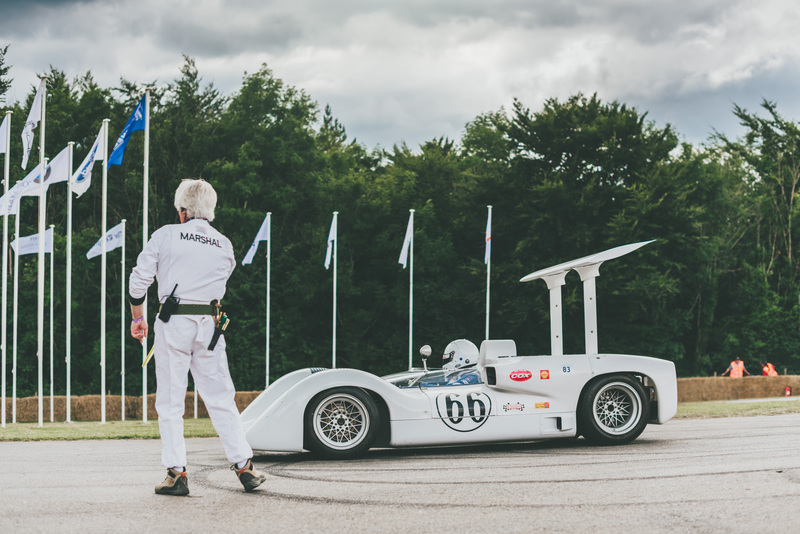 Celebrating its 25th running in 2017, this year’s Goodwood Festival of Speed – held, as ever, along the driveway outside Lord March’s rather lavish pad – was again the automotive equivalent of mecca for those who have Castrol R coursing through their veins. 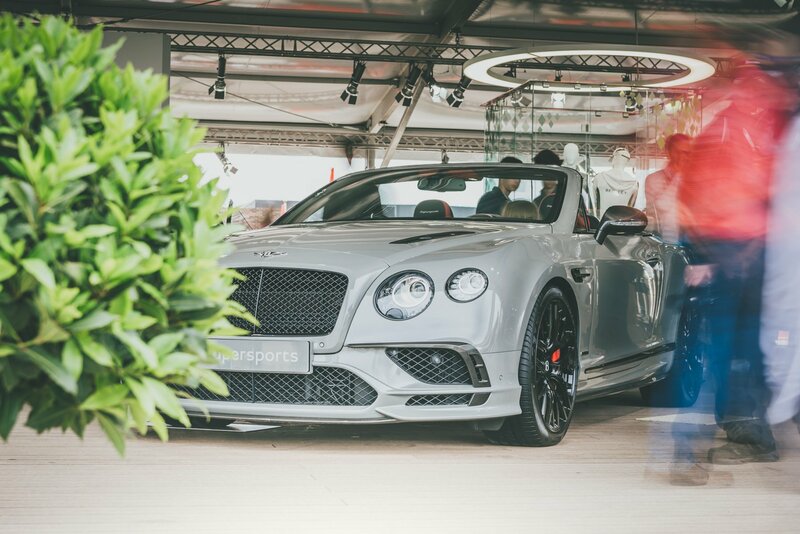 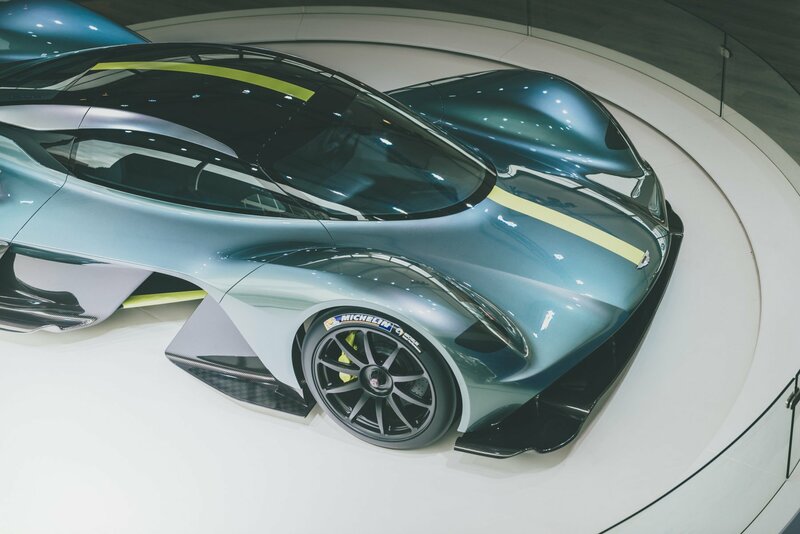 The event has grown exponentially in size and stature over the years and, in lieu of a proper motor show to rival the likes of Geneva and Frankfurt, is now the place to go if you’re a UK petrolhead looking to set eyes on the latest motoring metal for the first time. 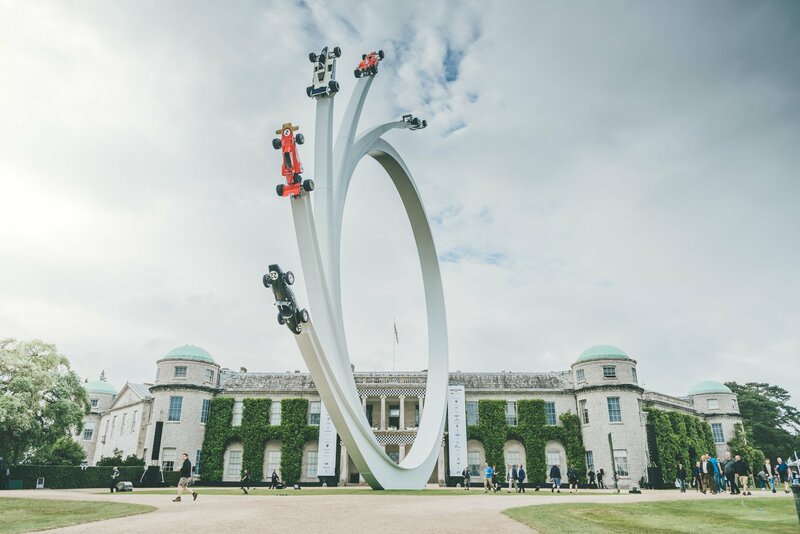 Of course, the Goodwood Festival of Speed’s big draw though is the ability to rub shoulders with the great and the good from the world of motor racing, all while getting a chance to watch your heroes in action, roaring up the hill in a vast array of racing exotica (of both the two and four-wheeled variety). 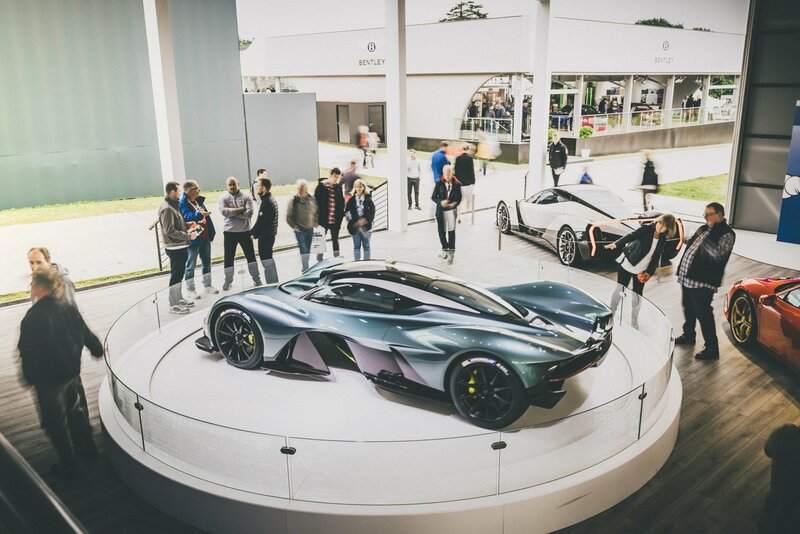 Such is the scale of the event now that there’s too much to see in a single visit to the Festival of Speed. 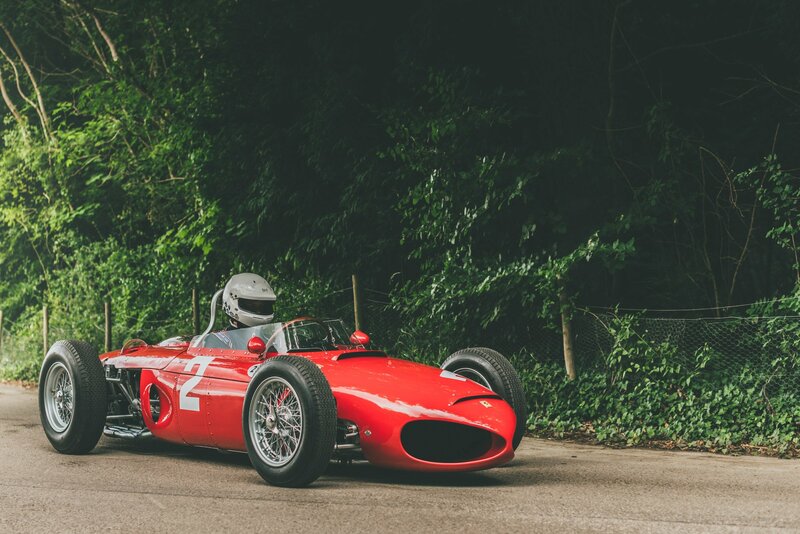 Therefore, even if you spent most of your weekend bathing in the Sussex sunshine, it’s inevitable that there would have been at least one automotive curio tucked away in a corner of Lord March’s lawn that evaded your attention. 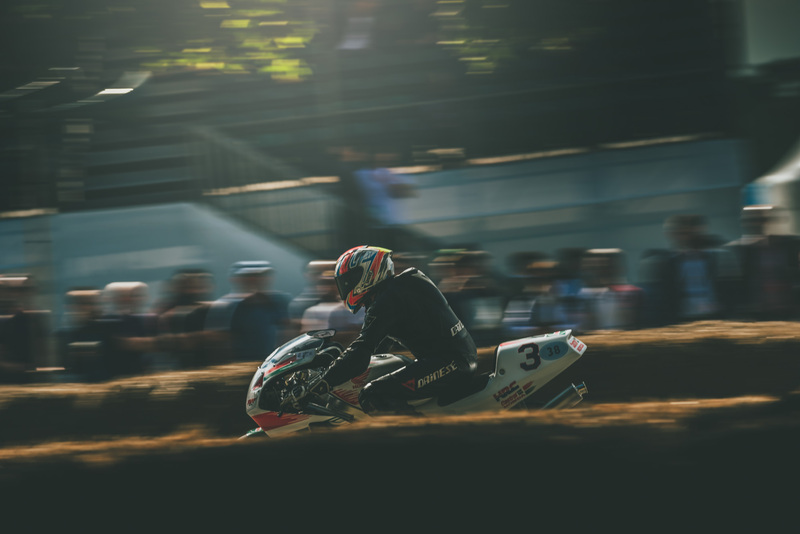 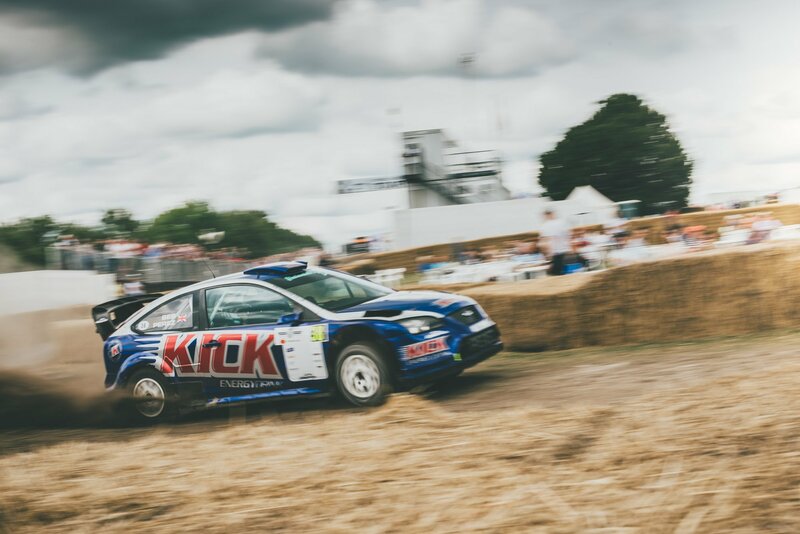 Thankfully, David Rutter – one of Flat-Out’s faithful band of ace snappers – put in the miles over the FoS weekend, capturing all the action in his trademark style. 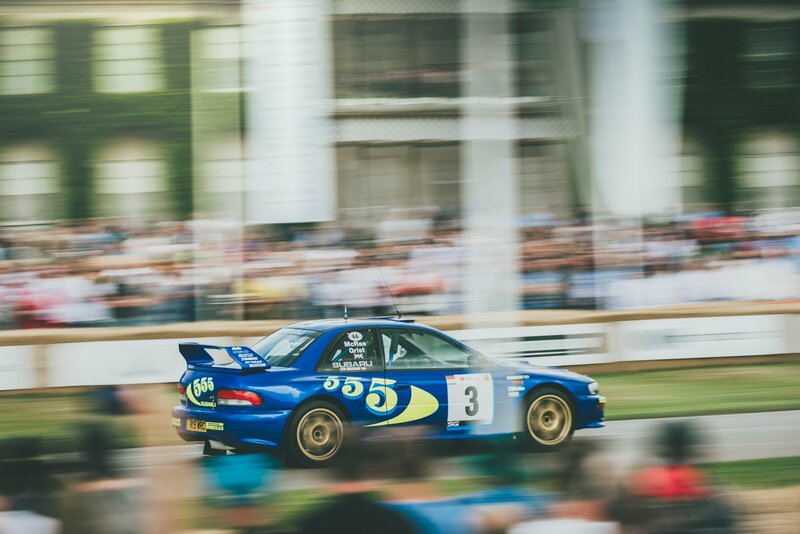 From tyre-shredding drift cars to gloriously glossy Grand Prix machines (via some full-size recreations of Tamiya’s radio controlled icons), these are his photographic highlights from the 2017 Festival of Speed.